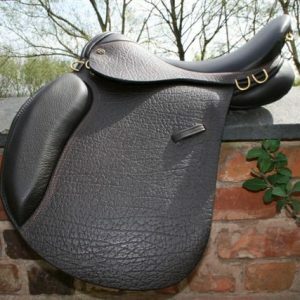 Heritage are proud to present one of our brand new models for 2012, The stunning Heritage “Freedom Trail” Endurance Saddle. 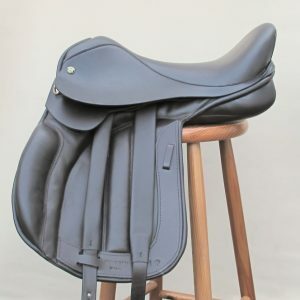 This world class, Walsall Made Saddle is an incredibly comfortable saddle, perfect for those long Trail rides and all related Endurance disciplines! 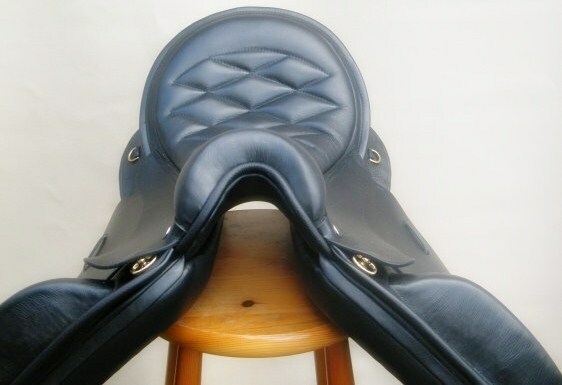 In the “Freedom Trail” saddles beautifully quilted seat, we use the latest cutting edge materials, making this one of, if not THE, worlds most comfortable Endurance saddles. 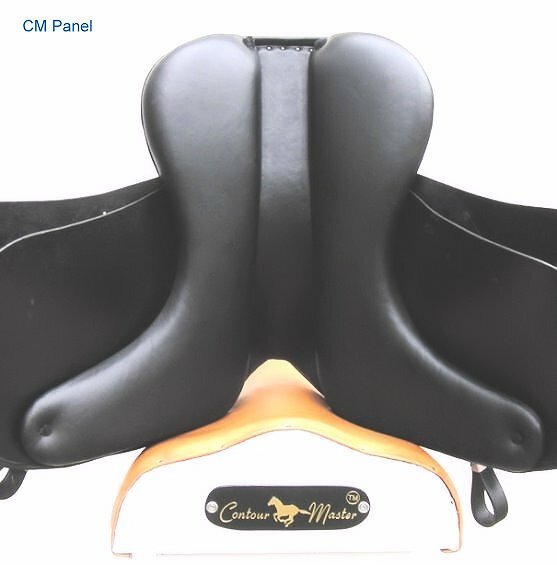 But this saddle is not only comfortable for the rider, it is also as comfortable as it’s possible to get for the horse too! Why? 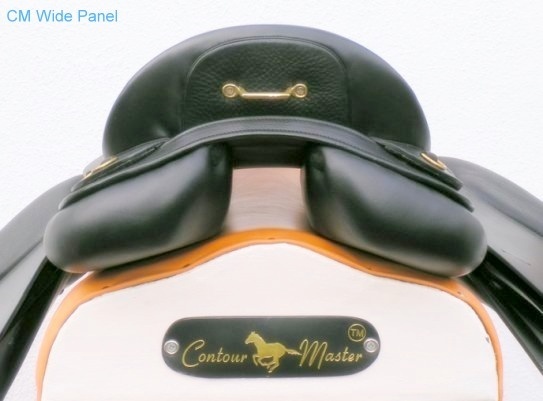 Because of the Contour Master™ wide panel… The cutting edge panels are made up of of layers of felt, foam and layers of Latex rubber which has incredibly high pressure absorbing properties. 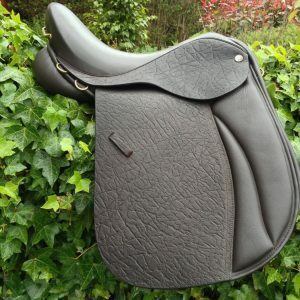 The Freedom Trail and Free Spirit Saddles are both built on a symmetrical Tree, made by Lightwood, one of the UK’s Premier Saddle Tree Manufacturers. This tree can be altered by us, to make it wider or narrower, as the horse changes shape throughout the year. Made with the finest English leather by www.marcusgear.co.uk/eq.asp. 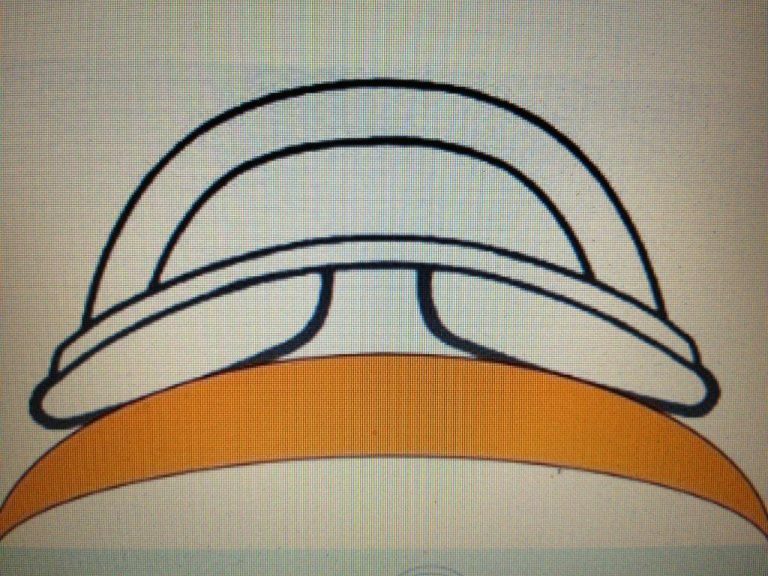 The leather we use feels already broken in, soft and comfortable and is pre oiled. It also offers greater grip. Stunning quality, 100% English leather. The sculptured seat gives you superb comfort, putting you in the correct position. Colours are Black and Dark Havana Brown or 2Tone black and brown. 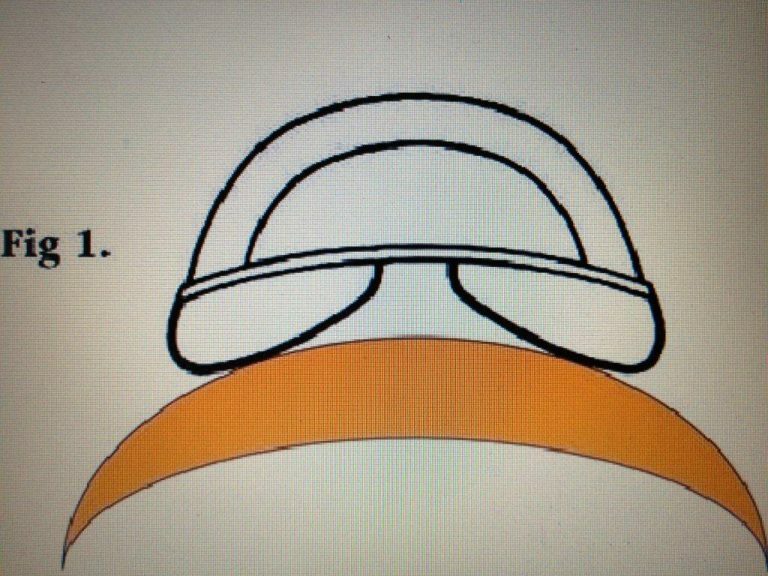 Other colours may be available on request. 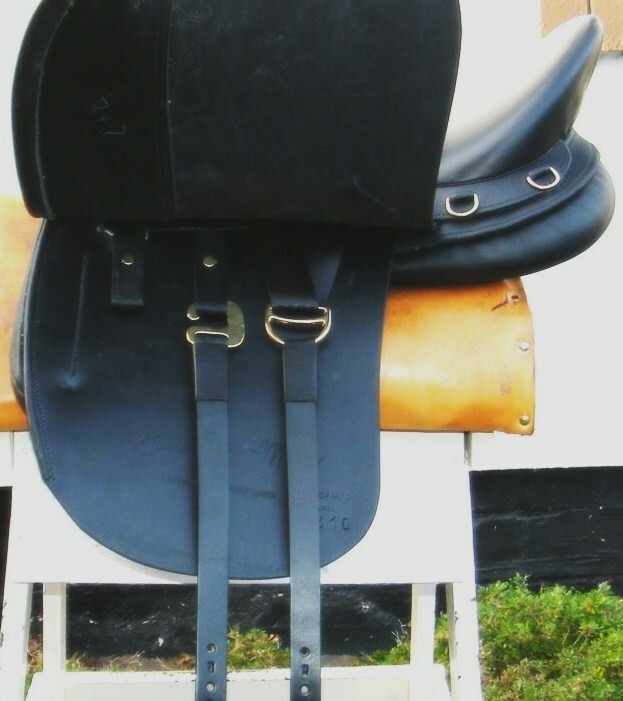 All the usual Endurance saddle fittings, in Solid Brass, are attached to this saddle and can also be attached to the Free Spirit on request. 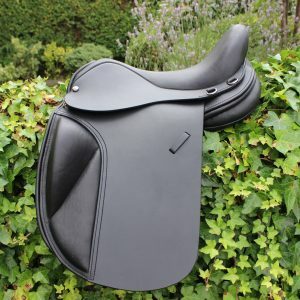 Heritage “Free Spirit” Endurance, Contour Master, Dressage Saddle. Custom/Bespoke Made to Measure in Walsall, England. 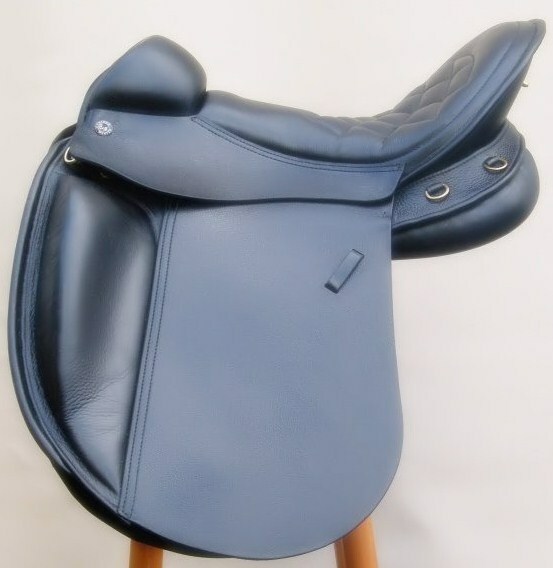 The Heritage “Forever” – Buffalo Leather Endurance Saddle. Fully custom made to measure or off the peg.